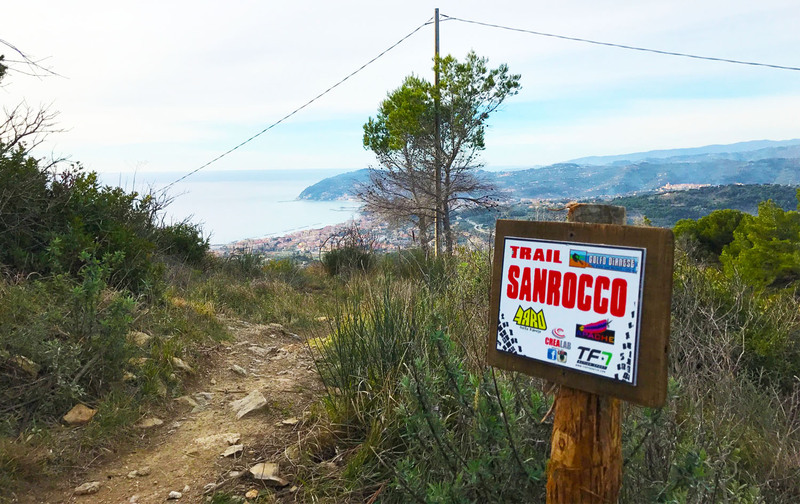 On Saturday 24th and Sunday 25th March will be the second edition of DOWNHILL “DH DEL GOLFO DIANESE” race and will take place on the Ligurian regional circuit, on the spectacular “SAN ROCCO” trail, now known to the bikers as one of the most appreciated trail in the western Ligurian Riviera. 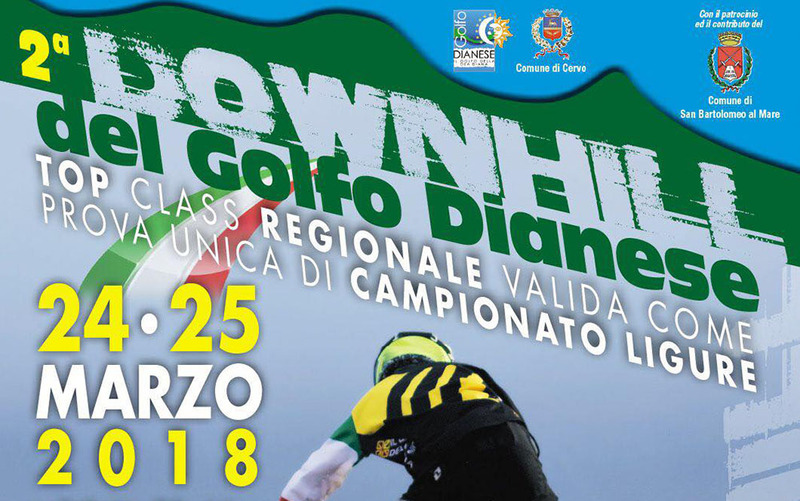 The organization will bemanged by the Sports Association FRRD GOLFO DIANESE of San Bartolomeo al mare, which in the past has always proposed high level competitions between the borders of our Gulf. 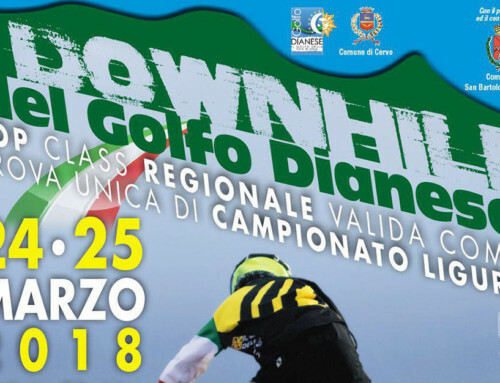 With the “DH del Golfo Dianese” we celebrate the return of a specific event dedicated to Downhill specialists whose first edition was proposed 24 years earlier on the same track. 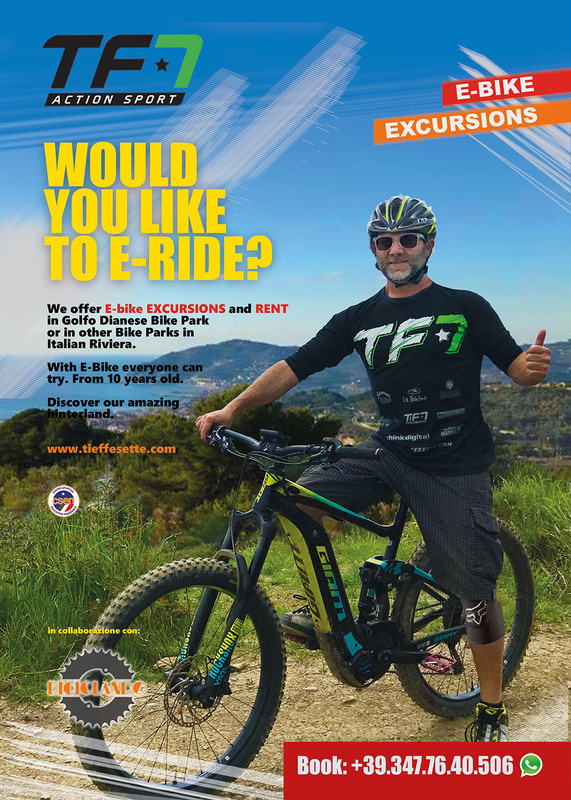 At few hours from the officialization of the race requests to receive more information are grown-up, especially from all riders who have an excellent memory of the Gulf of Diano and its trails and competitions in which they participated in the years before. 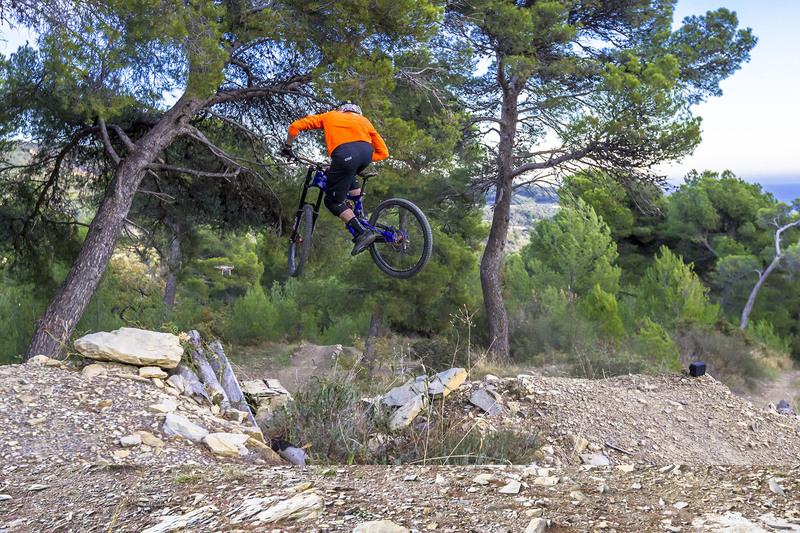 1 – Cross Country, Enduro and Dh Trails of particular beauty. 2 – Unique microclimate with always mild temperatures. 3 – Excellent ground floor mixed with rock passages. 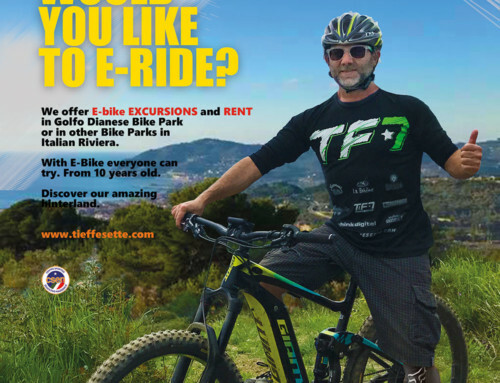 4 – Fast ascents both with muscular bicycles and bike shuttle services. 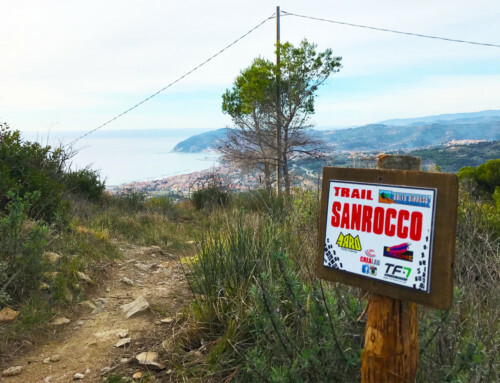 5 – Trails on the first hillside setting, therefore always close to the sea. 6 – Jump in the blue. 8 – Little traffic in transfers. 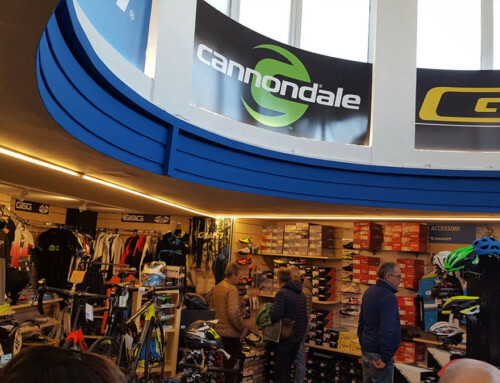 9 – Just 40 km from Finale Ligure. 10 – Wherever you turn you see breathtaking views. 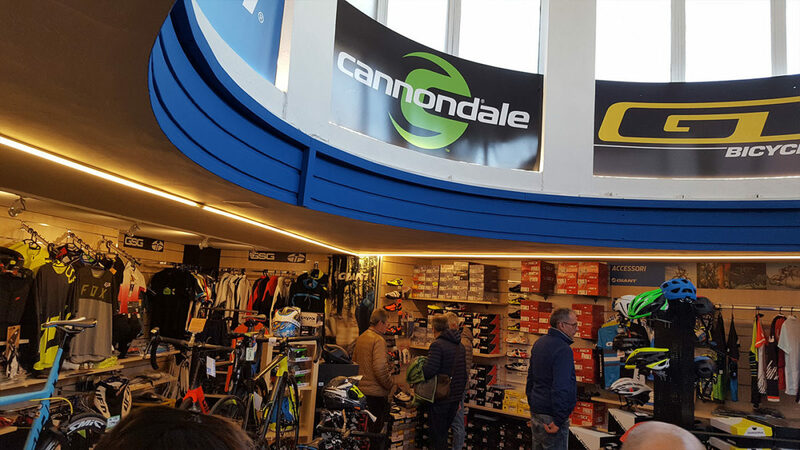 Amateurs: Elite Sport + Master 1 and 2 – Master 3-4-5-6-7 over.